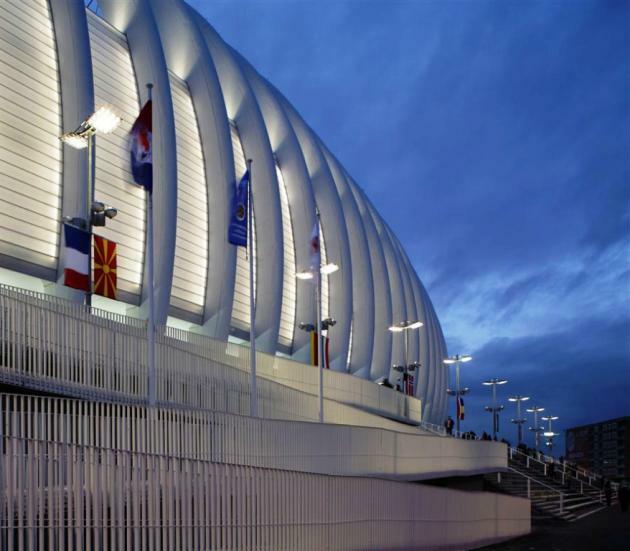 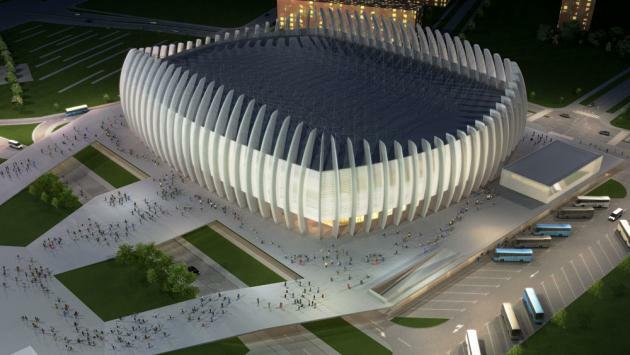 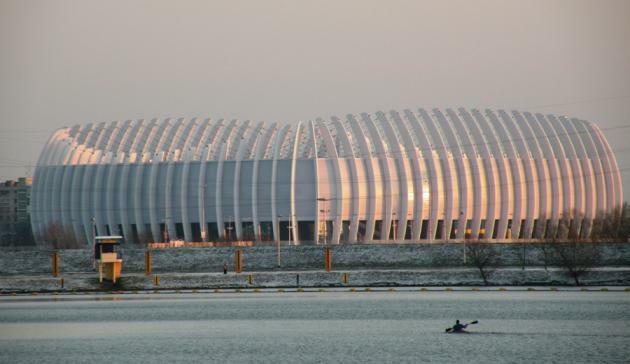 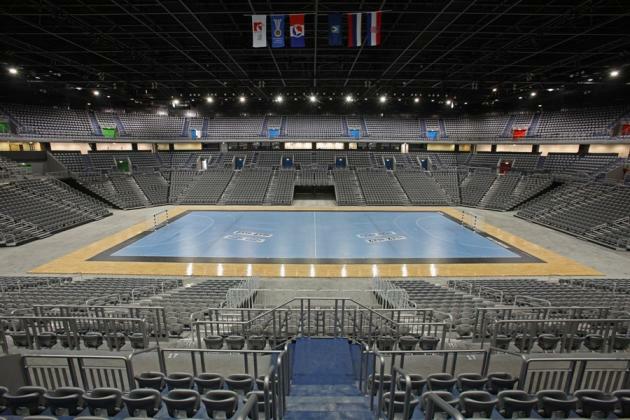 Croatian architectural and engineering firm UPI-2M designed the recently completed Arena Zagreb, a multi-purpose sports hall located in the southwestern part of Zagreb, Croatia. 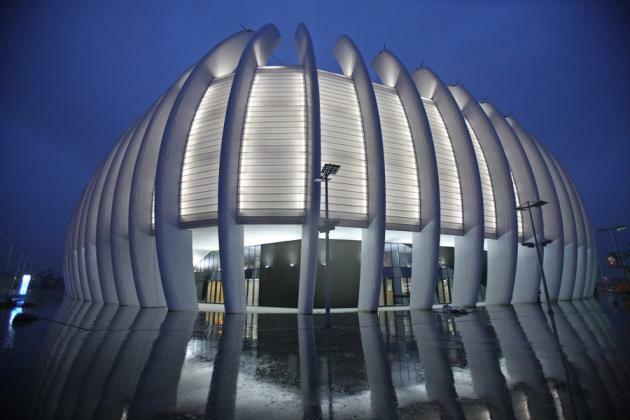 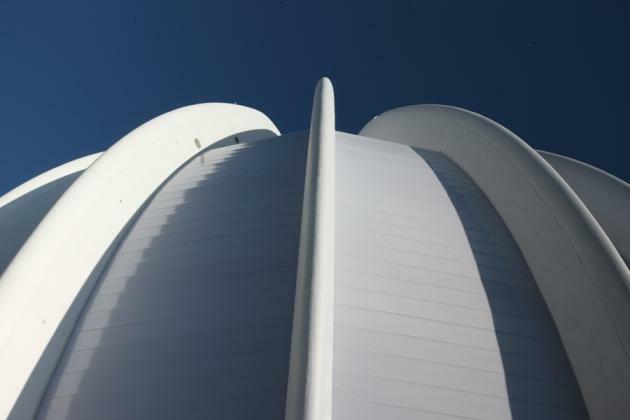 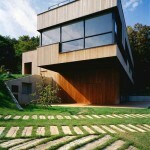 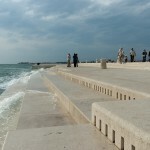 The shell shape is following the structure logic – it partly covers the inner space with curved columns. 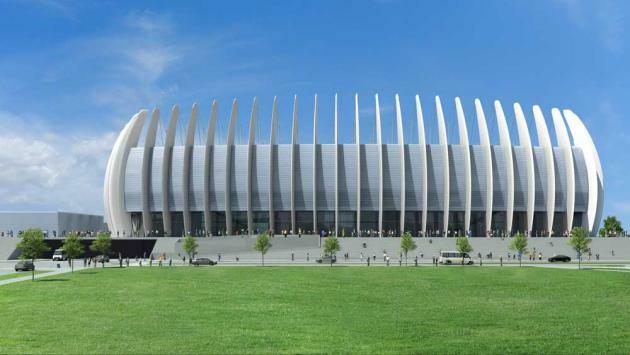 Basic shape and structural element of this hall are pre-stressed prefabricated reinforced concrete columns with the height up to 39 m. Eighty-six columns surrounding the hall defines its volume, carrying lexan facade, supporting stands and carries suspended steel roof structure. 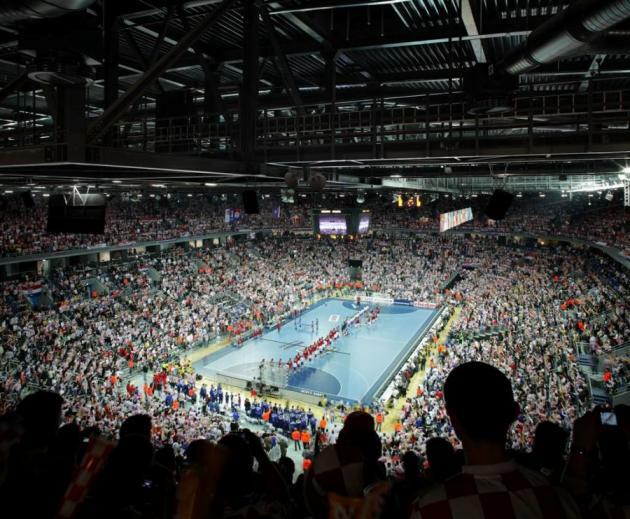 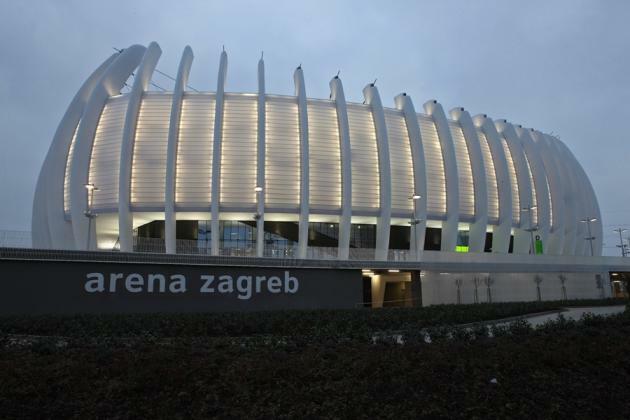 Watch a video flyaround of Arena Zagreb on YouTube – here. 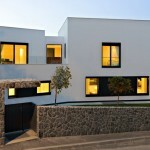 Visit the UPI-2M website – here.